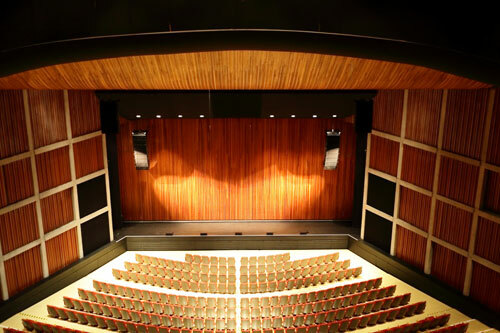 The “Hamilton Place Theatre”, also known as the “Ronald V. Joyce Centre for the Performance Arts”, situated in the centre of the large Canadian city of Hamilton in Ontario, has been the cultural centre of the city for many years. Through its great reputation for world-known, star-studded performances from the fields of music, theatre, comedy and dance, the “Hamilton Place Theatre” is one of the most renowned venues in the world. Preparations for optimal acoustics were already underway during the theatre’s construction in the 1970s. Spectacular acoustics were created through the careful selection of materials for the theatre interiors, as well as various structural measures, such as making the audience area wider towards the rear. 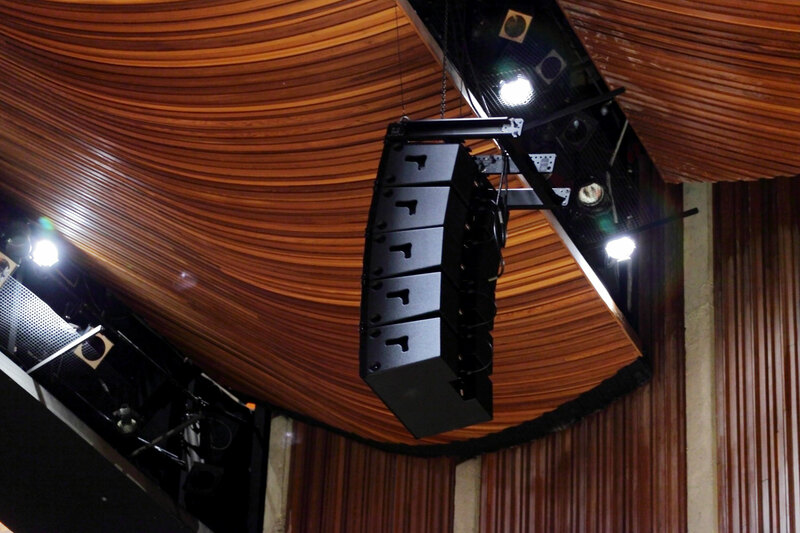 In 2012, renovation of the entire sound system started for the first time in the theatre’s history. 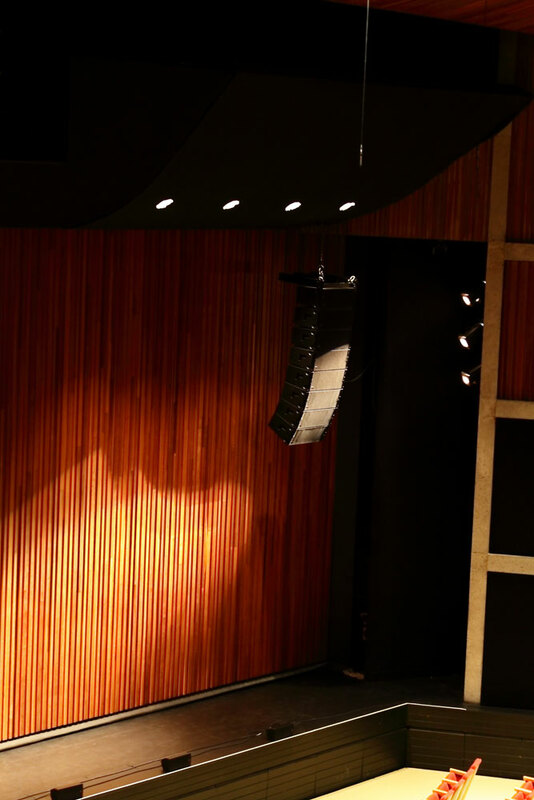 In the long planning phase, the theatre operator opted for equipment consisting fully of Kling & Freitag loudspeakers. 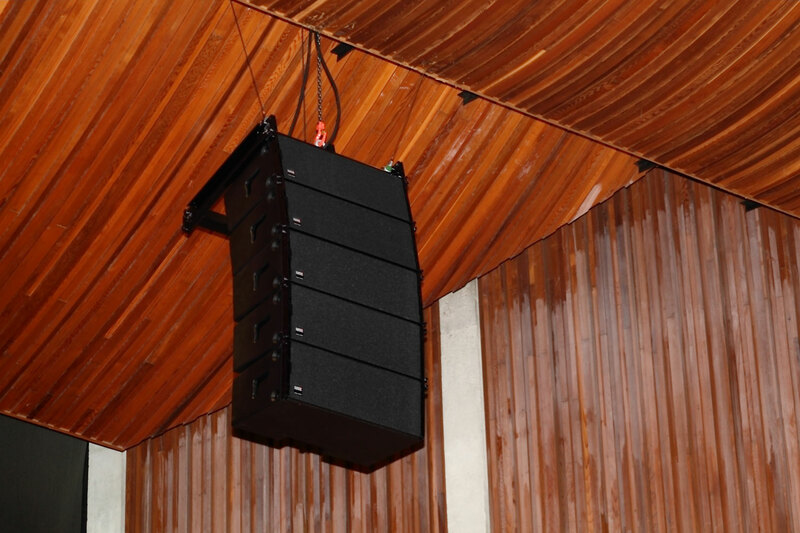 The main sound system was made up of seven Kling and Freitag line array modules from the SEQUENZA 10 series, which were mounted by the company Soundbox who also carried out the entire renovation of the sound system. Six additional elements were added as a centre. Five PASSIO loudspeakers were added for the first rows of seats. 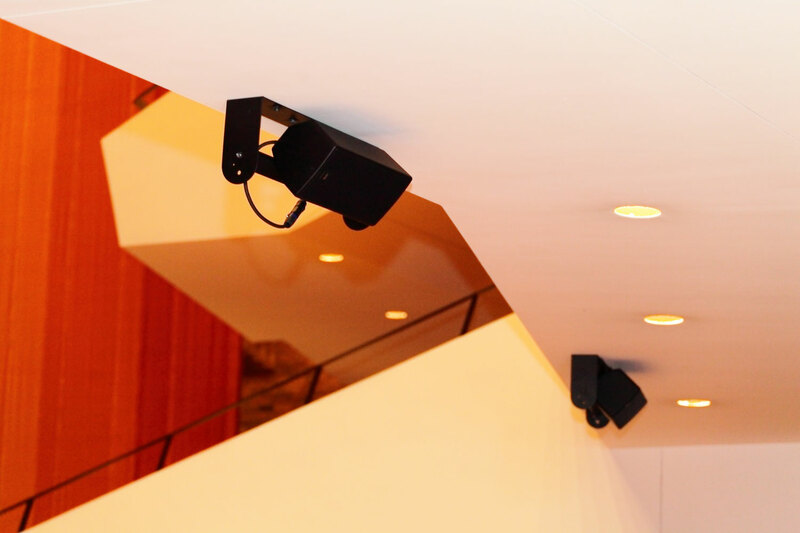 For equally uniform coverage of the balcony, a total of ten more SEQUENZA 10 elements, two CA 1215 units and ten PASSIOs were installed. 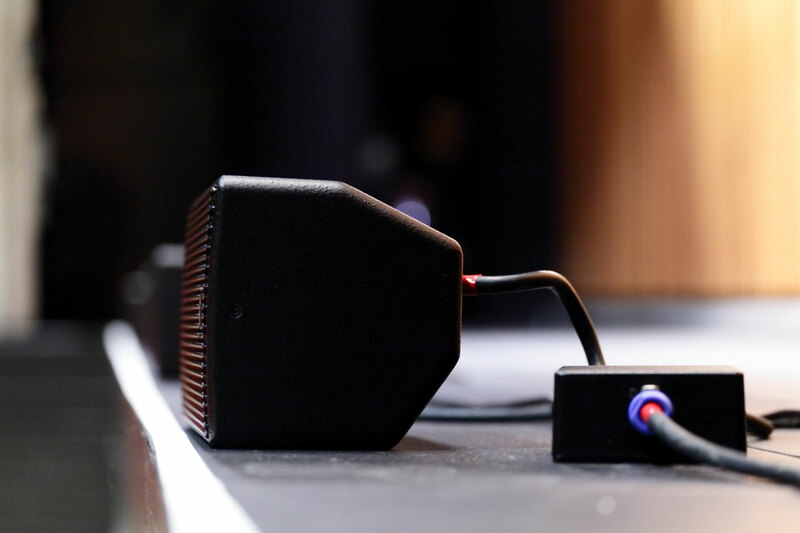 In this case, the CA and PASSIO loudspeakers are used as delay for the balcony. 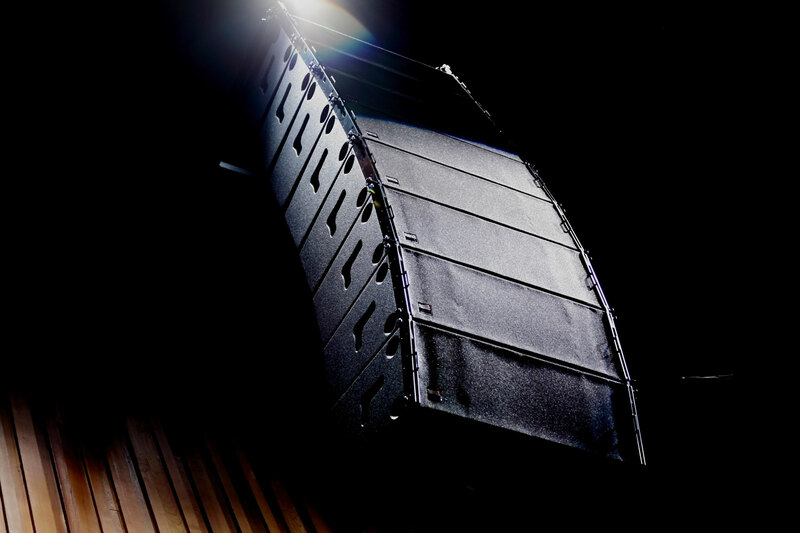 To provide the artists and actors on stage with the appropriate mix from the mixing console, Soundbox set up the monitoring with eight SCENA 15 loudspeakers, which are especially optimised for monitor use, and a NOMOS LS subwoofer. 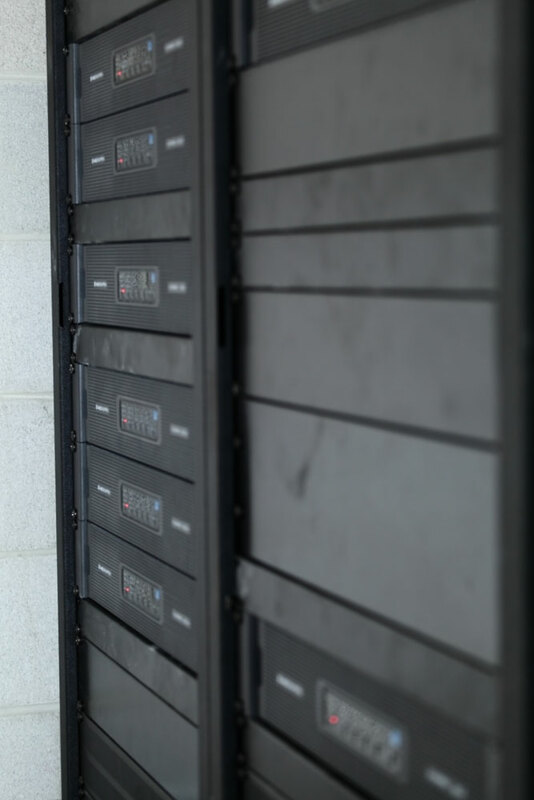 Last but not least, a SEQUENZA 5 module was also used in the front of house area as a monitor.